This cake was made for two cute sisters, Marissa and Korina. The Hello Kitty figure was made with Fondant icing. 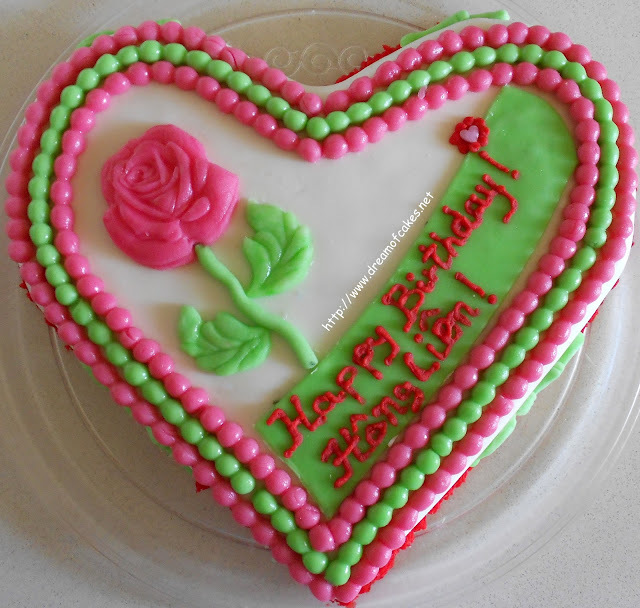 The rest of the cake was decorated with fresh cream. The actual cake was made with biscuits, butter, cocoa powder, icing sugar, milk, eggs and brandy. 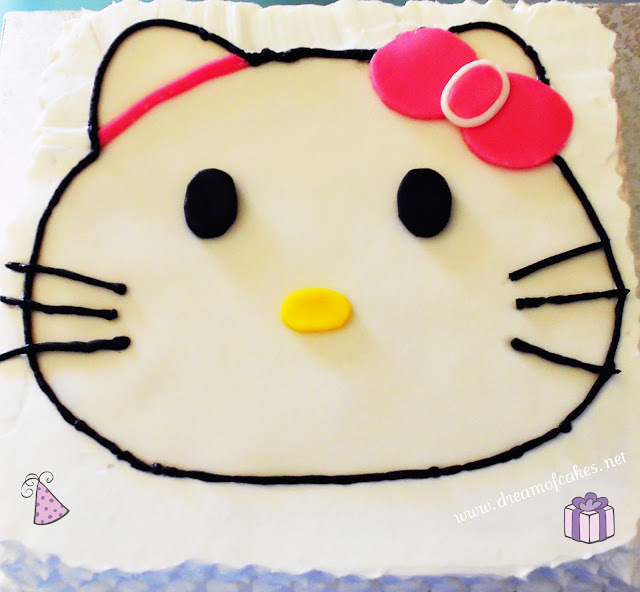 What an adorable Hello Kitty cake! Spectacular cake. 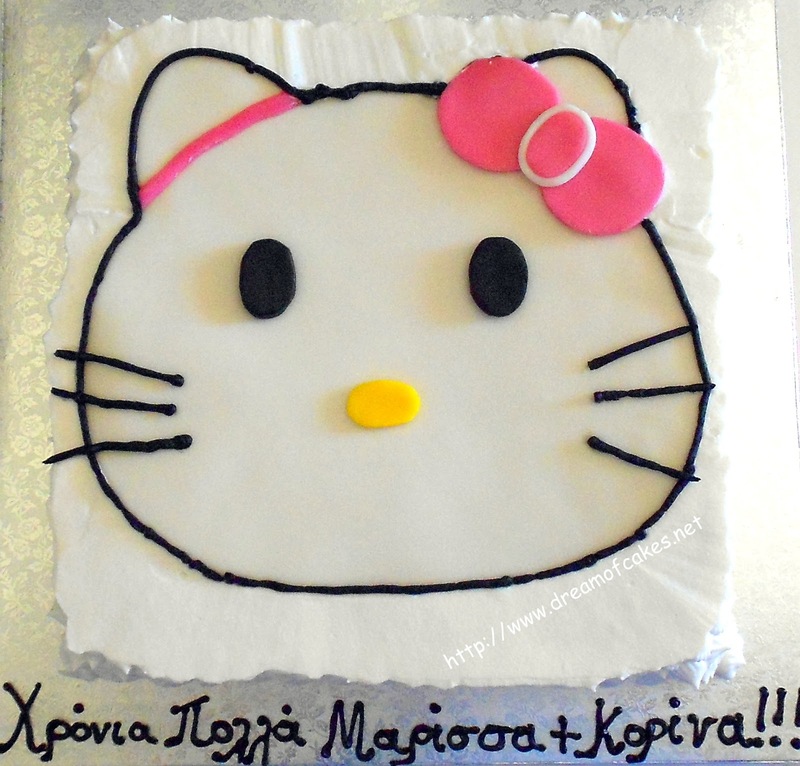 I have 3 girls and they all love Hello Kitty so I know they'd love this cake so much. When I visit your blog, for some reason, it loads the page but then bumps me to the bottom of the page when fully loaded (to the universal calculator part), is it just me this is happening to? Thanks for telling me Lisa, I will report the problem. What browser are you using Lisa? Efti mou, my girls me and every body in the party loved the cake! 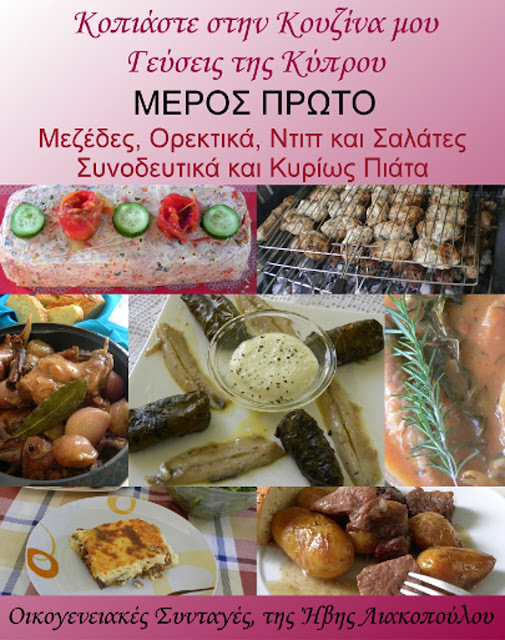 The design was beautiful but the tast..... was really amazing!!! Thank you so much for making our party even greater with your delicious cake!!!!!!!!!!! So cute! I'd LOVE this as a kid! Adorable E!!! I love Hello Kitty as a girl. We are Kitty fans too, lovely. Looks like you're very busy, same here too, Happy Baking! 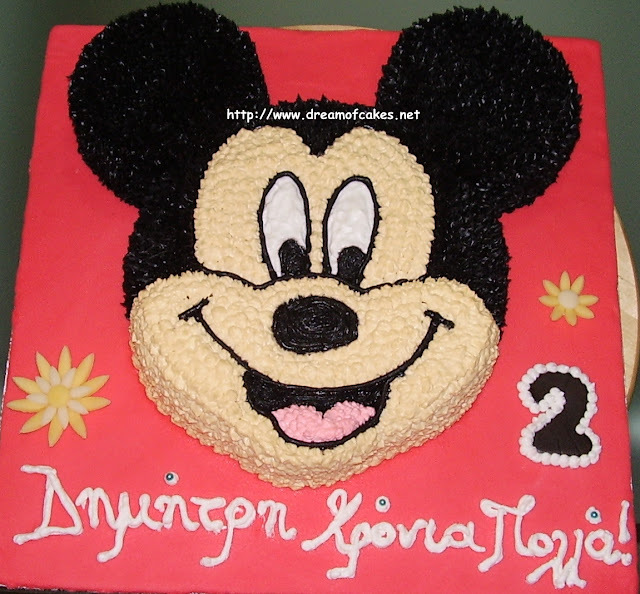 I loved this cake, continue to bake and make people happy all around the world , I continue to follow your passions. That is a really cute and good looking cake. Gave me a smile just by looking at it.